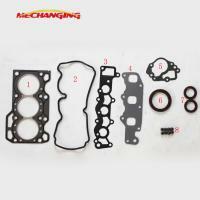 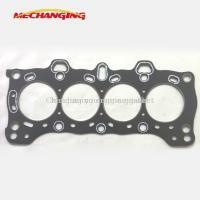 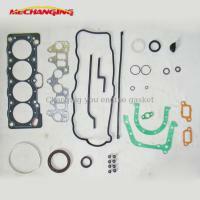 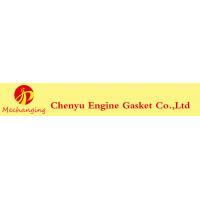 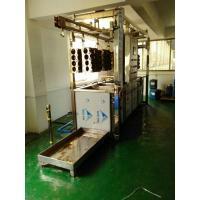 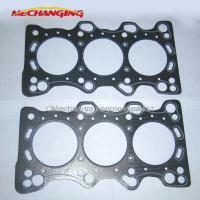 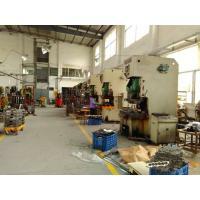 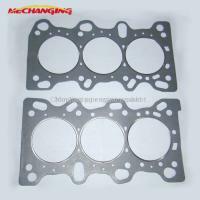 Guangzhou Changingyou Co., Ltd is a Auto parts company which in trading and manufaturing business with high quality and competitive price,founded in 2000,are specilized in Auto sealing gasket,such as full set,cyclinder head gasket,intake & exhaust manifold gasket,exhaust pipe,oil pan and so on.the company adhearing to the management concept of “people-oriented,the pursuit of innovation” and principle of “user centered”. 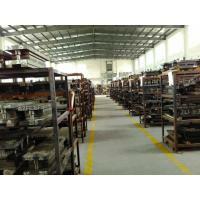 As a key part of the marketing system, our on-line sales has played a great role in the international market, In the last few years, Guangzhou Changingyou Co., Ltd has kept a fast development trend and has made great progress and now has established extensive business relationships worldwide, and are proud of our high-quality products at competitive prices. 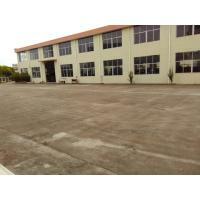 Finally, we sincerely welcome all the customers to visit our company and discuss the possibility of business trading between us.